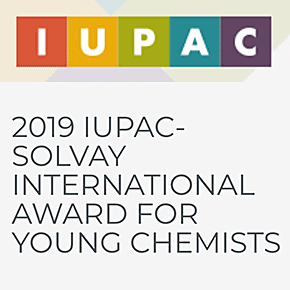 The 2019 IUPAC-SOLVAY International Award for Young Chemists is intended to encourage outstanding young research scientists at the beginning of their careers. The awards are given for the most outstanding Ph.D. theses in the general area of the chemical sciences, as described in a 1000-word essay. The awards will be presented at the 2019 IUPAC Congress. Each awardee will be invited to present a poster on his/her research and to participate in a plenary award session, and is expected to submit a review article for publication in Pure and Applied Chemistry.